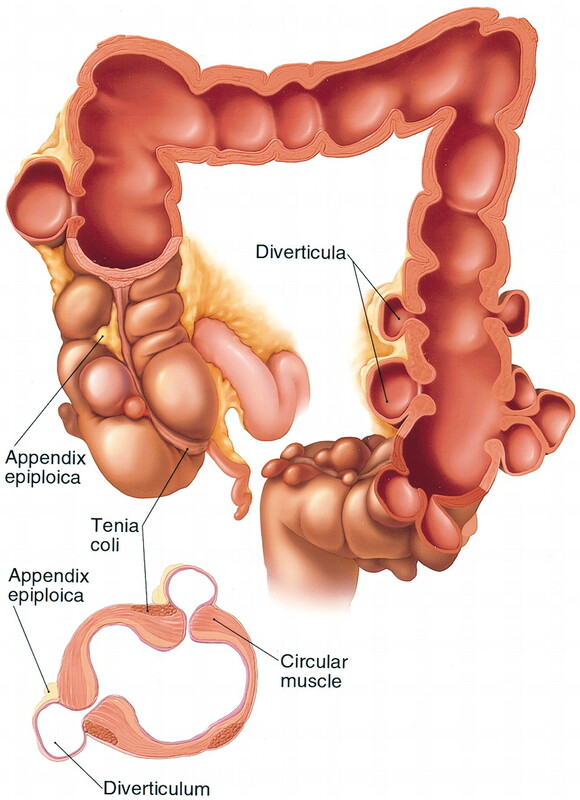 Diverticulosis is a common condition in western countries. Without adequate fiber and water intake, a patient’s stool can become hard and more difficult to move through the colon. As the muscles work harder, the extra pressure exerted on the colon wall, causes the colon wall to bulge out and form pouches. These pouches are called diverticula. If the diverticula become infected or inflamed, they can swell and possibly rupture. This condition is called diverticulitis. Patients usually have pain, fever, chills, cramping, bloating, constipation or diarrhea. In mild cases, patients can be treated as outpatients with oral antibiotics, bowel rest and dietary changes. However if the condition is serious, patients may need to be admitted for intravenous antibiotics. Sometimes, when the colon ruptures patients may develop an abscess which may need to be drained to remove the pus. In patients who have had a perforation or in patients who have two or more attacks, surgery may be necessary to remove the affected area of the colon. Left sided symptoms are the most common, but diverticulitis can occur in any part of the colon. The colon, otherwise known as the large intestine, is the final portion of the digestive tract. It absorbs water, stores and eliminates stool. The colon is comprised of many layers, some of which are the outer muscular layers which propel stool through the colon and the inner mucosal layers which produce mucosa and aid in absorption. 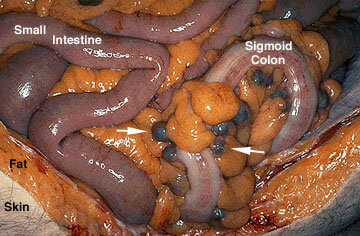 The tissue in the colon can change, causing growths, either cancerous or benign, to form within the colon wall. Your body has approximately 5 feet of large intestine. If only a part of your colon is removed through surgery, enough usually remains to allow you to have a normal lifestyle and digestive function. Sometimes patients find that they have an increase in the number of bowel movement they have initially have after surgery, but they usually return to their normal over the following year as their remaining colon adjusts. 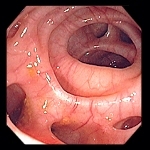 To treat recurrent or complicated diverticulitis, surgical removal of the affected portion of the colon is necessary. 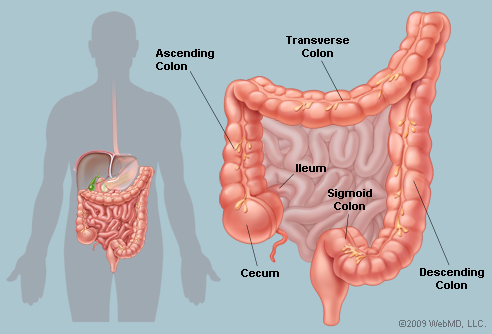 After the affected portion of the colon is removed, the colon is reconnected and normal bowel function is restored. Prior to surgery, we will want to check if the rest of your colon is healthy and contains no masses that should be addressed at the same time. Patients are scheduled for colonoscopies prior to any colon surgery. As we work closely with all local gastroenterologists, we can usually plan for you to have your colonoscopy on one day and your surgery the following day so that you do not have to clean out your colon twice. At Suncoast Surgical, we are trained in the most advanced techniques to perform all colon surgeries using minimally invasive techniques. This leads to less pain and decreased length of hospital stay. We perform all colon surgeries with two of our surgeons and are proud of our outcomes. Prior to surgery you should review any prescriptions you take with your doctor, since some may need to be discontinued a week or days before your colon surgery, such as drugs that interfere with blood clotting including aspirin. 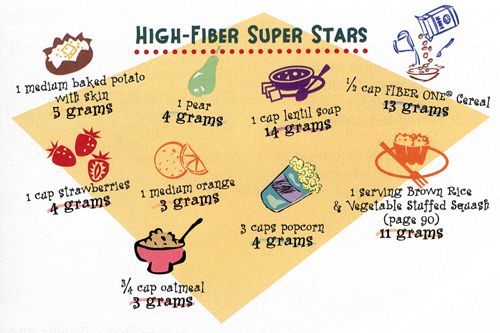 You will soon be started on a clear liquid diet and advanced as appropriate to a soft, low-fiber (low residue) diet until healing is complete. You may be able to resume normal activities after 4 weeks, but should expect to take time off from work for 4-6 weeks.